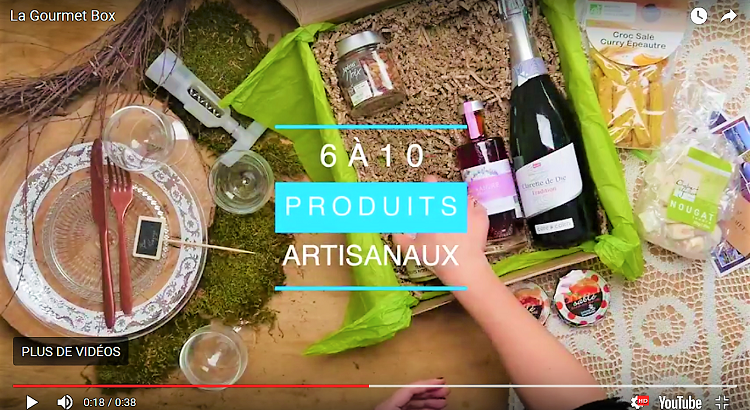 Elegant, surprising gourmet gift boxes - A singularly savoury experience to surprise wine and oil lovers with exceptional Grands Crus in a refined wine gift box and foodies always on the lookout for new, unusual, surprising taste sensations. Olive oil, like wine, comes in many different varieties. It can be sweet, fruity, full-bodied, light, with herbal or floral notes, slightly bitter or peppery, etc. Colour, aroma and flavour are the properties that we analyse when sampling this staple of the Mediterranean diet. Our exclusive guide to make sure you learn about the art of olive oil tasting.